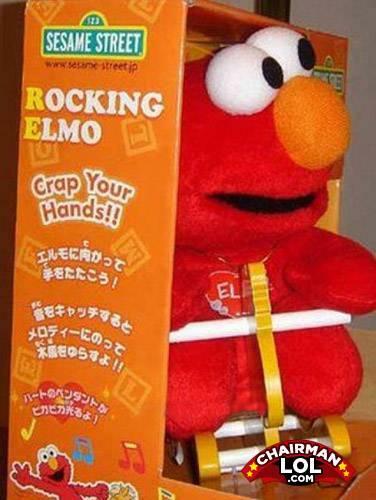 Rock with Elmo and crap in your hands and clap !!! Finally, they're beginning to spell it out how they say it! Sesame Street China is brought to you by the letter "R" and the letter "R"
Elmo roves you! Crap your hands! Q:why did the boy not have to walk his dog?